Yesterday the Cannes Film Festival made a surprising last-second addition to its upcoming slate. Gotti, the long troubled drama starring John Travolta as the head of the Gambino crime family. It's been developing for years and has undergone numerous changes (remember when they were courting Joe Pesci?) and filmmakers before settling on Entourage star Kevin Connolly. Yeah, him. There's reason for skepticism, but that Cannes would make room for it suggests we might need to start taking it seriously. The script hails from Lem Dobbs, a frequent Steven Soderbergh collaborator who wrote The Limey, Haywire, and Dark City. Those are some impressive creds. 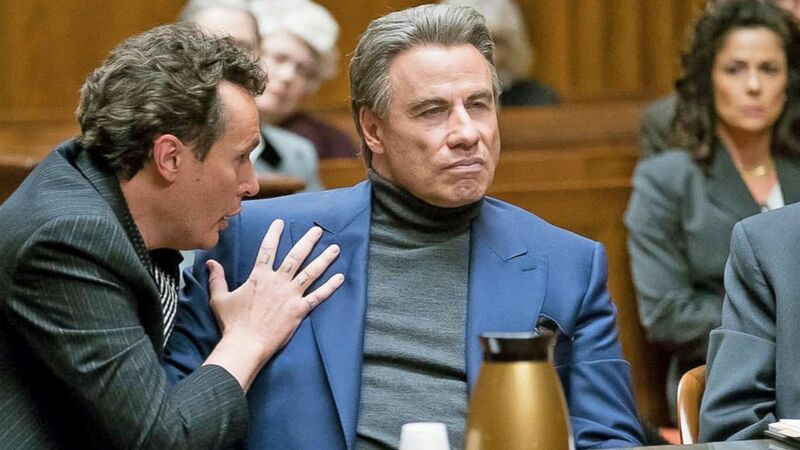 Gotti hits theaters on June 15th.